Perry Czopp sent me the following announcement about an upcoming event being held at Presta Coffee in Tucson. Presta is turning 1! 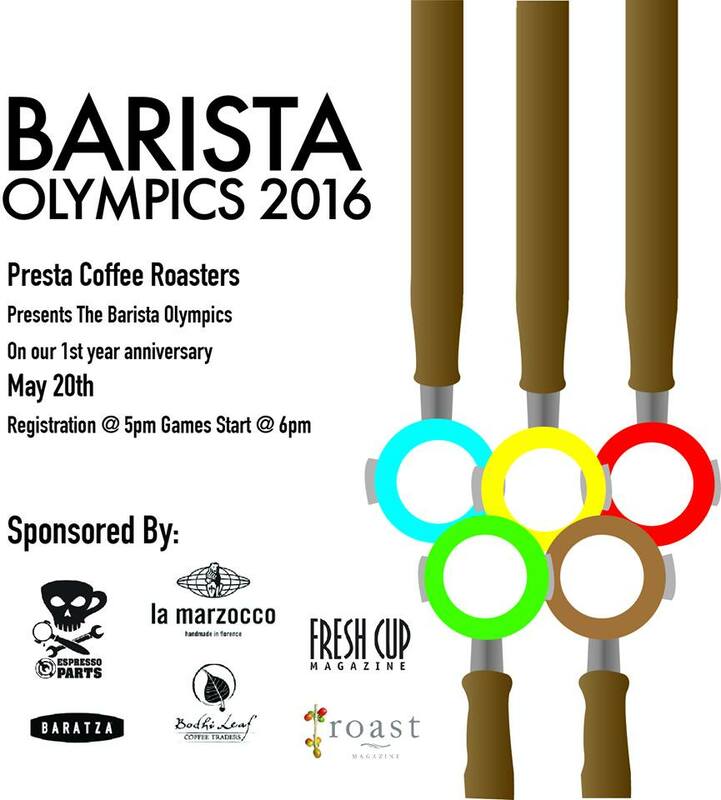 In celebration of the milestone we are inviting everyone to participate in the Barista Olympic Games. 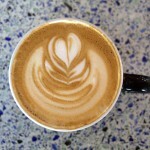 There will be 6 competitions encompassing skills required of coffee nerds. We are working with some great companies who are sponsoring prizes for the winners! Competing or not the games will certainly be a party. 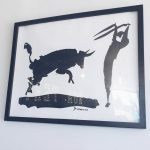 Prize Sponsors Include: Baratza, Chemex, Espresso Parts, Roast Magazine, La Marzocco, Bodhi Leaf, Visions Supply, Slayer, Hario, Fresh Cup Magazine, and more!